REGION — The deadline to register for the June 5 primary election is midnight on Monday, May 21 the San Diego County registrar reminded residents today. Prospective voters need to register if they aren’t already registered in San Diego County, if they recently moved or if they recently changed their name. Prospective voters can register at sdvote.com until midnight on Monday. Those unsure of their registration status can check it at the same website. 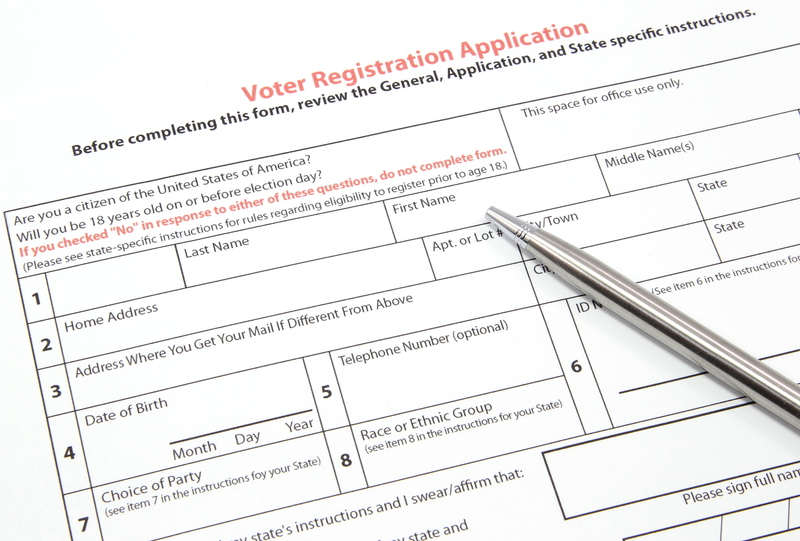 Those without computer access can find registration forms at the Registrar of Voters office at 5600 Overland Ave., or at any public library, post office or DMV office. Registration forms must be postmarked or delivered to the registrar by Monday. The office will stay open until 8 p.m. that day. Early voting is already underway for the June 5 primary, which includes elections for San Diego City Council and San Diego County Supervisor seats. Voters will also choose a sheriff, treasurer, assessor and district attorney. The ballot also includes state legislative races, as well as contests for House of Representatives and Senate seats. An array of challengers are vying for the chance to replace termed-out Gov. Jerry Brown. Voters can apply for a mail-in ballot until May 29.